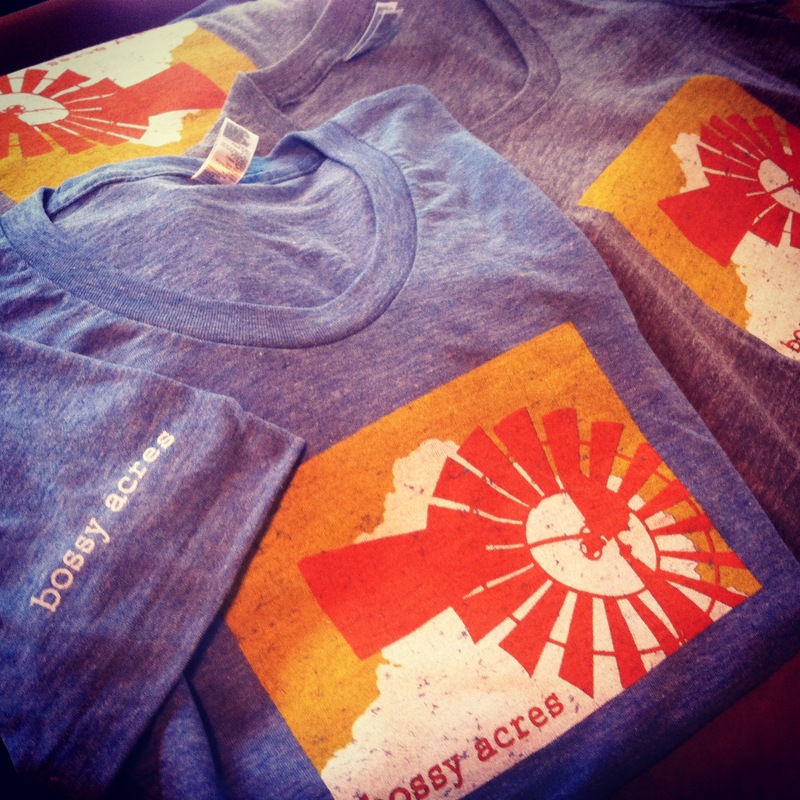 bossy gear | bossy acres: local. sustainable. organic. 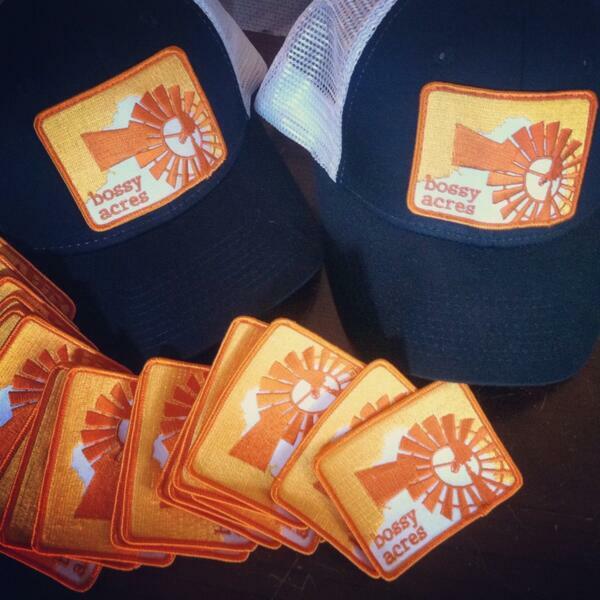 Our Bossy logo was locally designed by our pal Liz Anderson. Locally screen printed/stitched thanks to the rockstar behind The Bitter Buffalo. 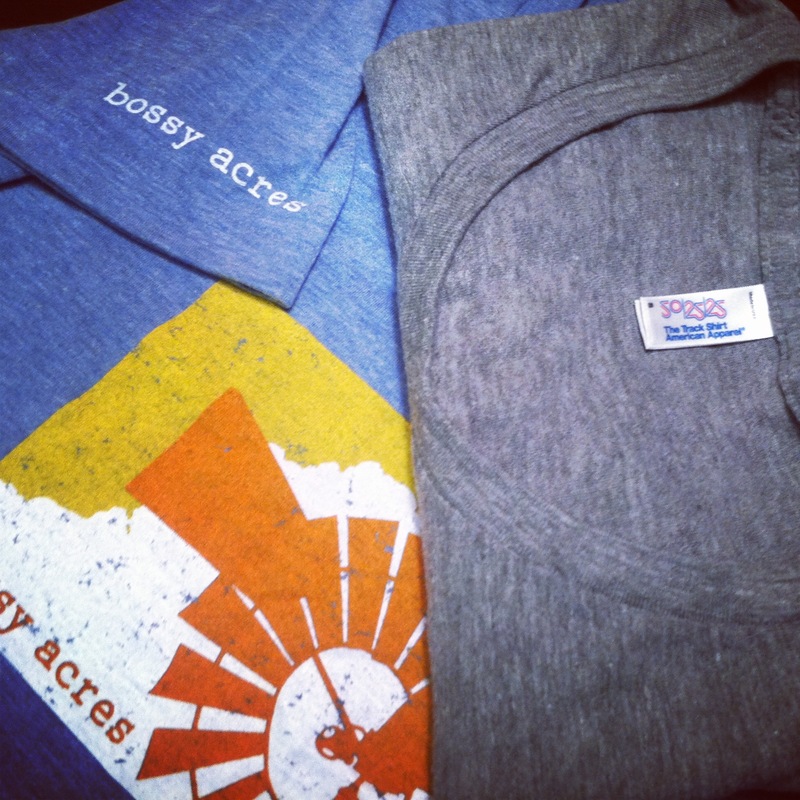 Tees are super soft, distressed feel/look, with a great cut & line around the neck, sleeves, & waist. Want multiples? Please note here.